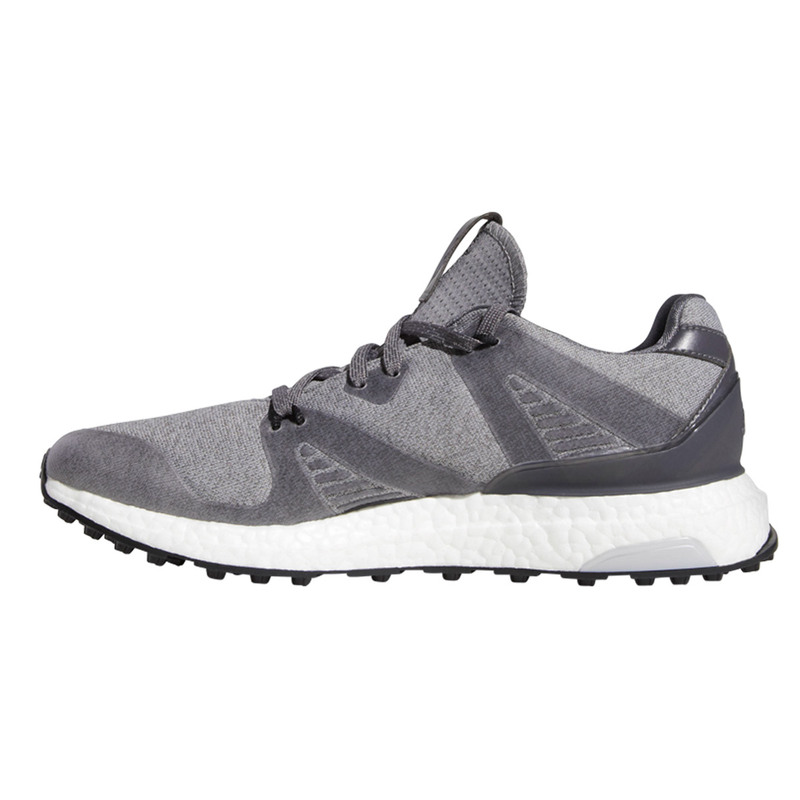 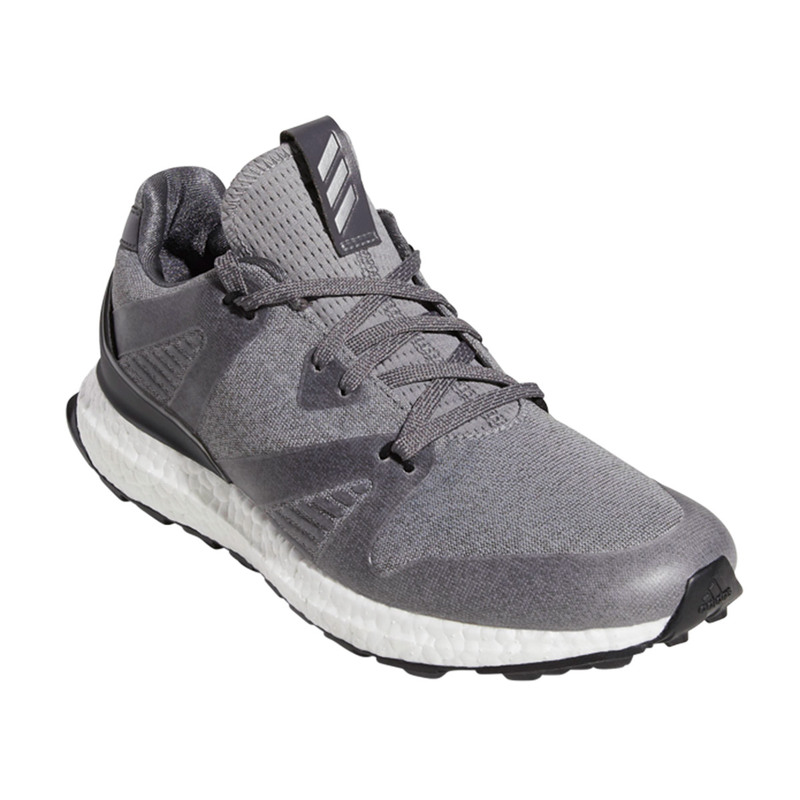 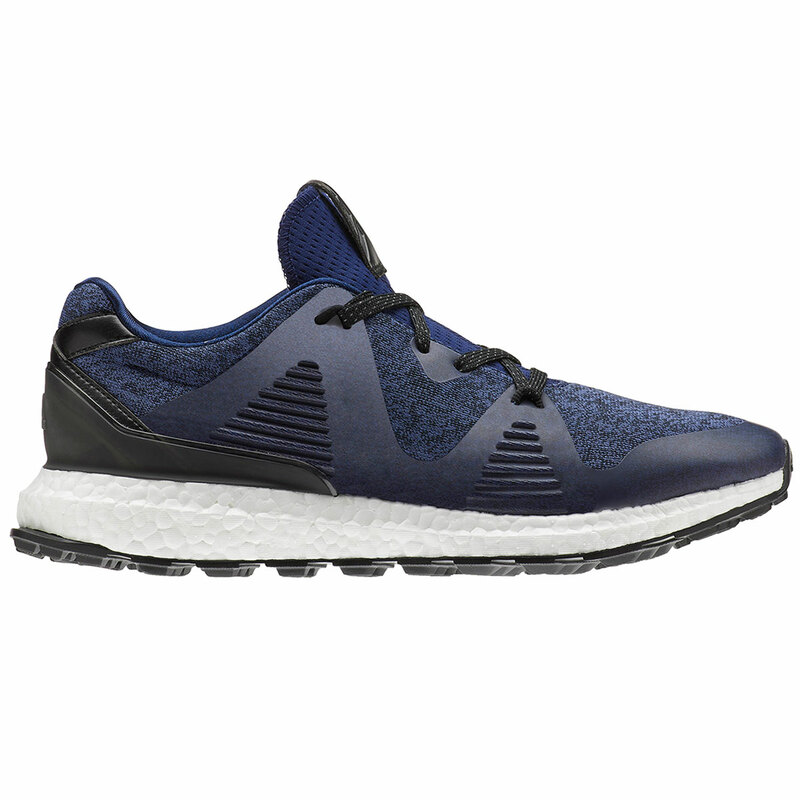 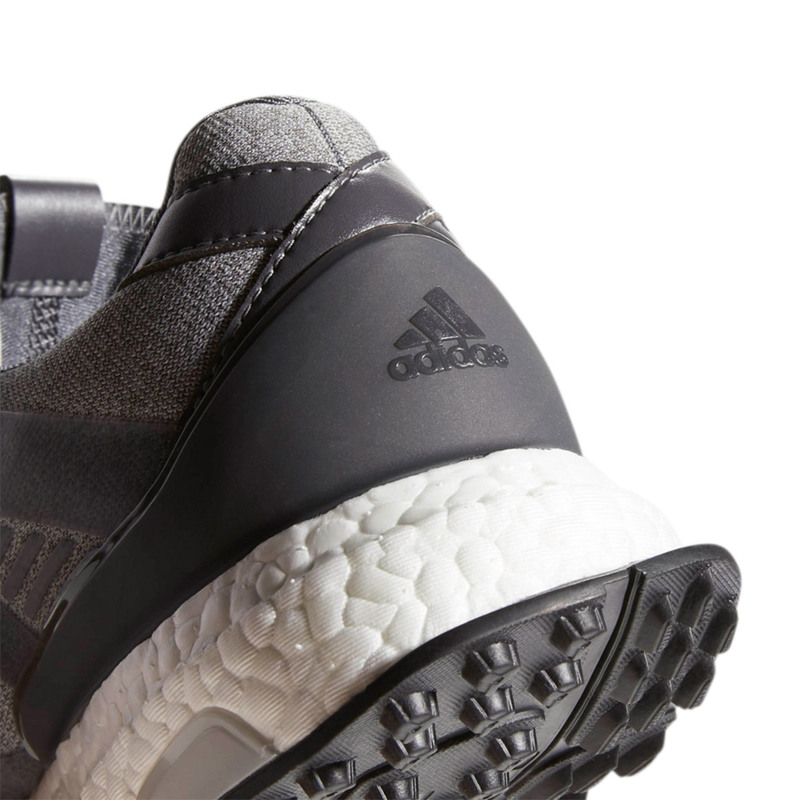 The adidas Golf Adicross Crossknit 3.0 Shoes have been designed with comfort in mind. 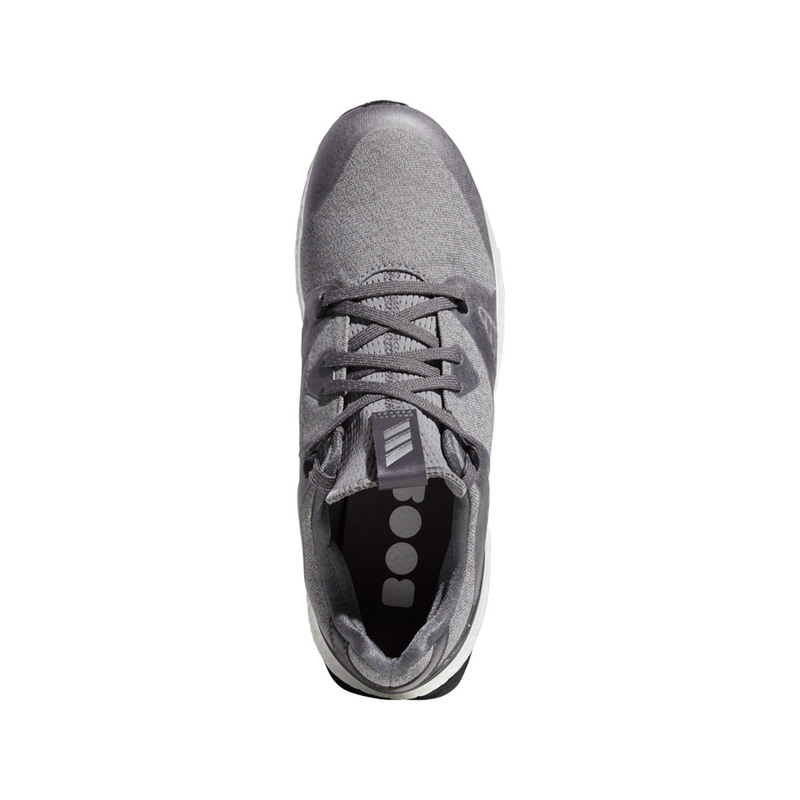 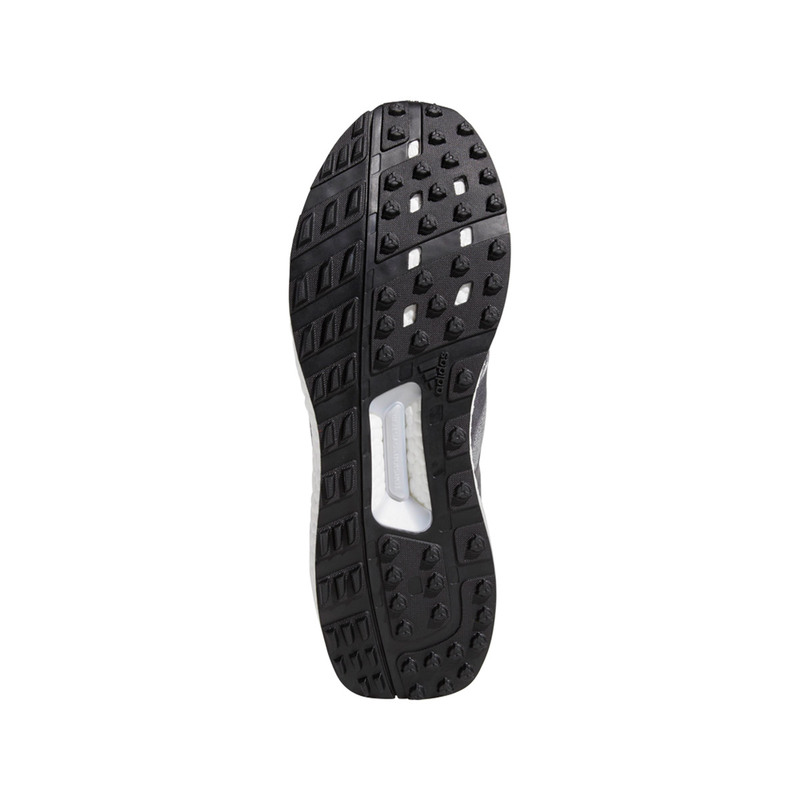 The shoes have been designed so that they are breathable with zoned support, which help to keep your feet dry and helps to remove the chance of your feet becoming sweaty after prolonged periods of play. 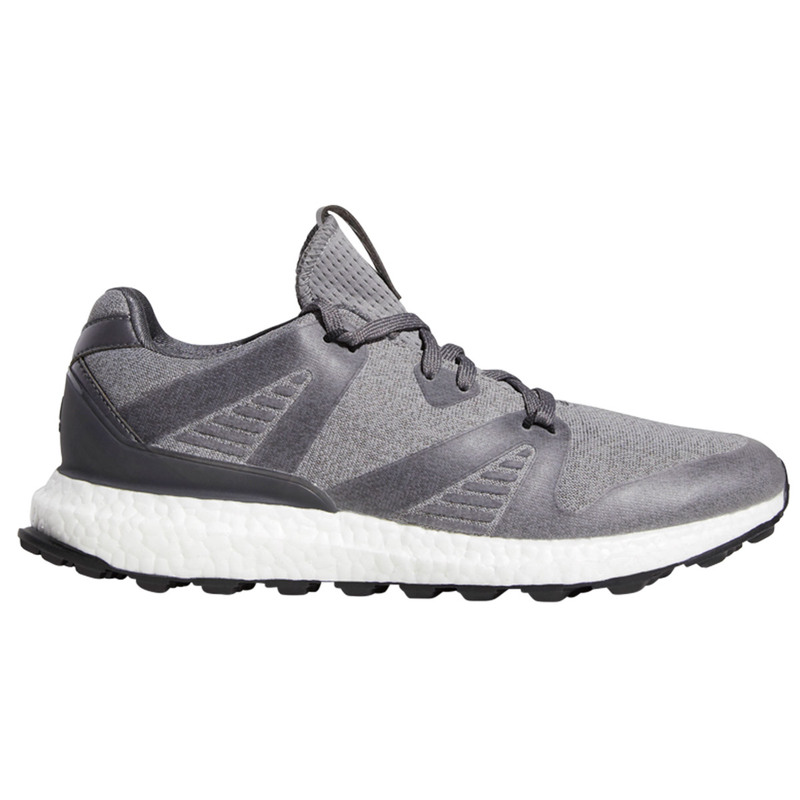 The lightweight water-repellent heathered textile upper, allows you to play out on the golf course whatever the weather, meaning you can rest assured that your feet will be dry even in poor weather conditions. 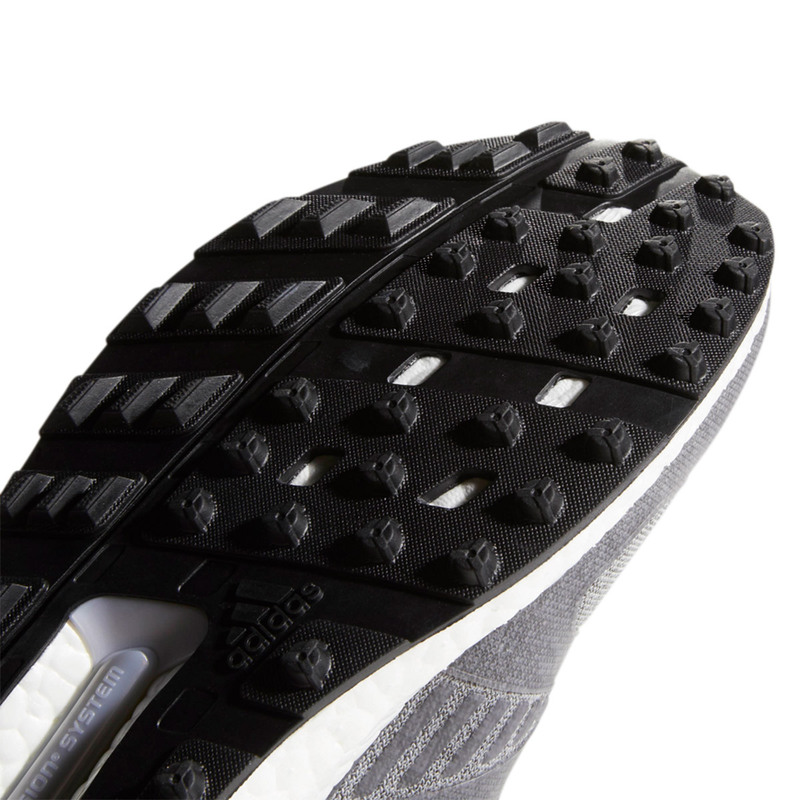 The spikeless Puremotion outsole helps to provide enhanced flexibility and grip. 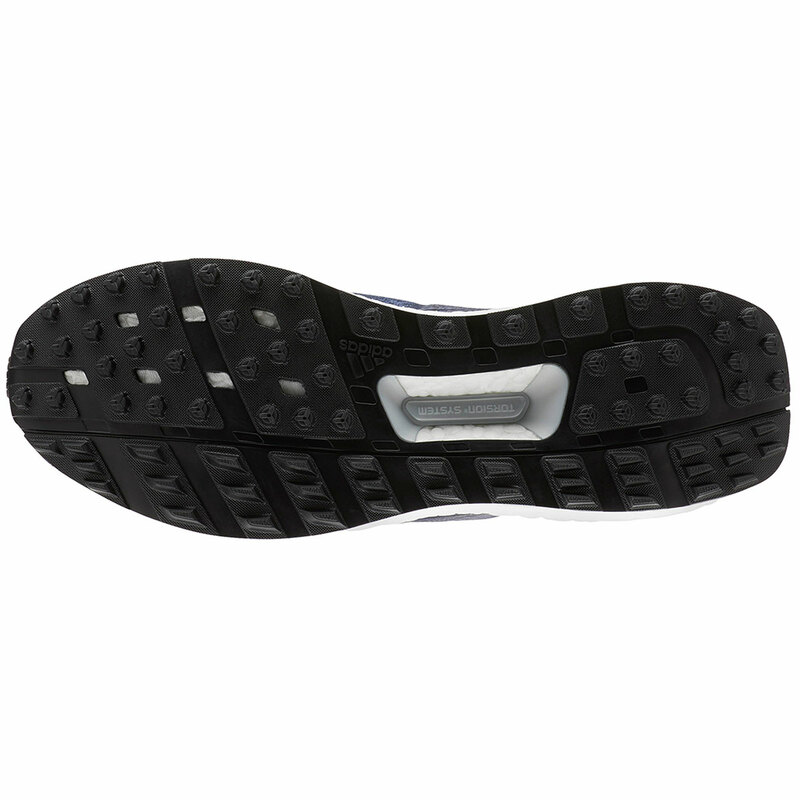 Other features include; Durable Adiwear outsole, Forefront polyurethane stability welds and Torsion System stability bar.